There was a small spot on the wall where some paint had chipped. Looking closer at it (and maybe picking away some more paint), we found a floral pattern. 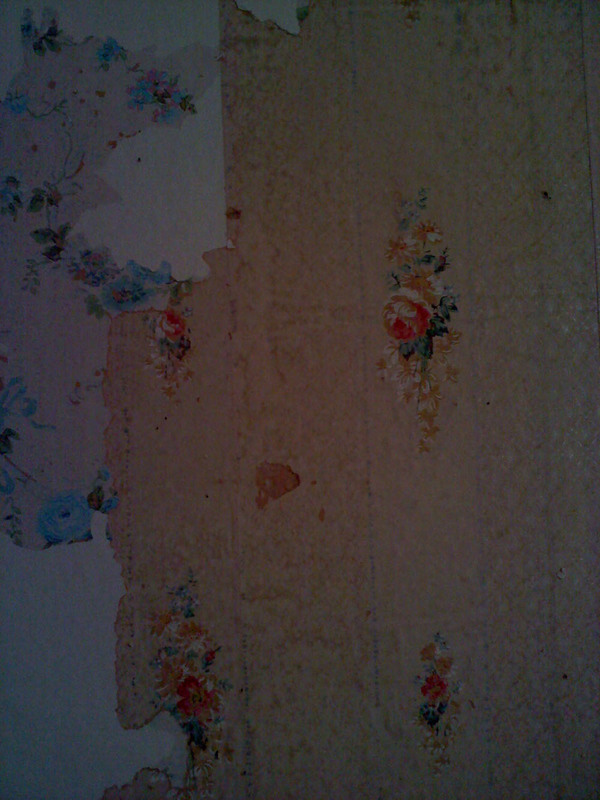 After a few minutes of picking, we got out the razorblade scraper and uncovered two layers of what we think is probably original wallpaper (1910) and a “renovation” wallpaper from the 1930s. Why do we think this? Good question. Thanks for asking. Original looks Victorian, and since our home was built right at the tail end of that era, it’s not unreasonable that they’d use that style of wallpaper. The old newspapers we found in the wall are from 1928, which leads us to believe that there was some remodeling done then. So it would make sense that the second layer would have been done about that time. Ever peel off skin after a sunburn? It’s some seriously addictive work, and the joy when you get a particularly large piece is indescribable. And what started out as a small peeling ended up being nearly an entire wall. What we’ll end up doing with it is still a decision we’ll have to make. We’ll probably end up having this one corner of the room preserved like it is, with the vintage wallpaper, then paint the rest. 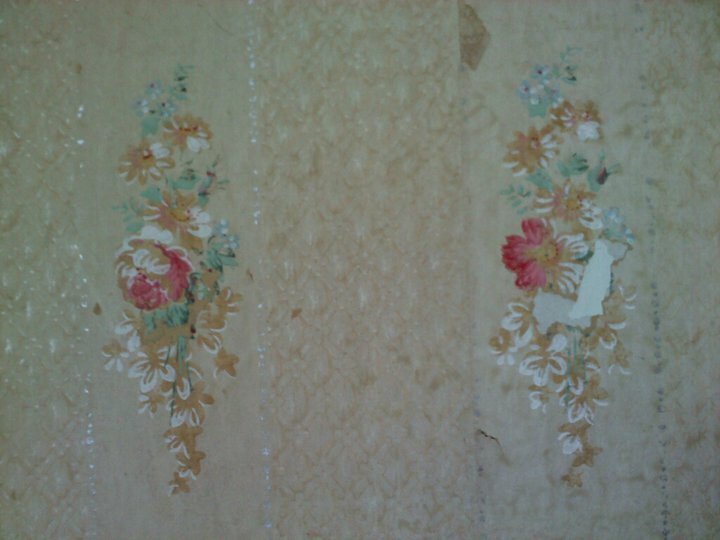 The blue floral print is the second layer, from 1930s or so. We're just guessing, though. Could be anything. Sometimes, when you find a treasure, you want to show everyone, shout it out: Hey, look at this great thing! But then there are times when you want to keep it to yourself, when your secret is too precious to share. 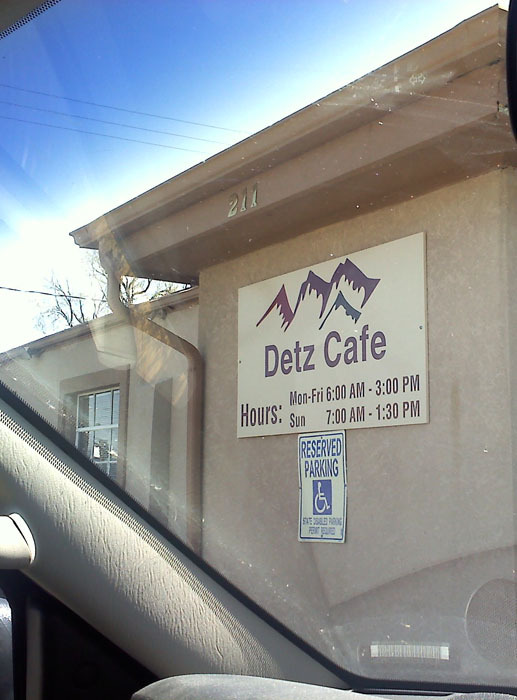 So it’s with a troubled heart that I tell you about Detz Cafe in downtown Colorado Springs (211 E. Cucharras). We love it, and we’d like it if you love it, too, but we also don’t want it to become so popular that it’s ruined. Maybe it’s best that there are no reviews of it anywhere. Maybe it’s best that the Yelpers haven’t discovered it. We like it just the way it is. In the back of my mind, I’ve always known about Detz. It’s always been there. I just always thought it was closed or defunct. And sometimes, I think I must have thought it’s just a building that’s part of the Jiffy Lube next door. It’s nearly invisible. But since we’ve been moving, and since someone can’t seem to figure out how to attach the stove to the gas supply, we’ve been eating at Detz nearly every day. I can tell you it isn’t any kind of incentive to fix that stove. 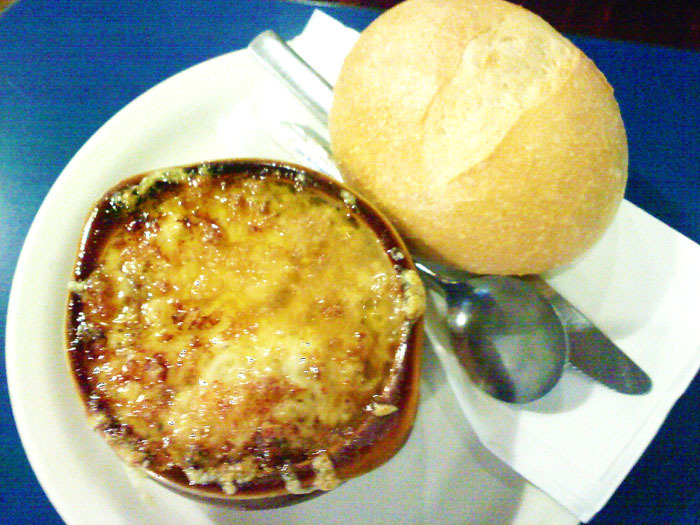 Detz serves perfect American comfort food: corned-beef hash; pancakes; burgers; meatloaf. They take credit and debit cards, and they’re open every day except Saturday (still, open on Sunday in this town is a victory). The service is wonderful. Go ahead and try Detz, if you must. But don’t ruin it. 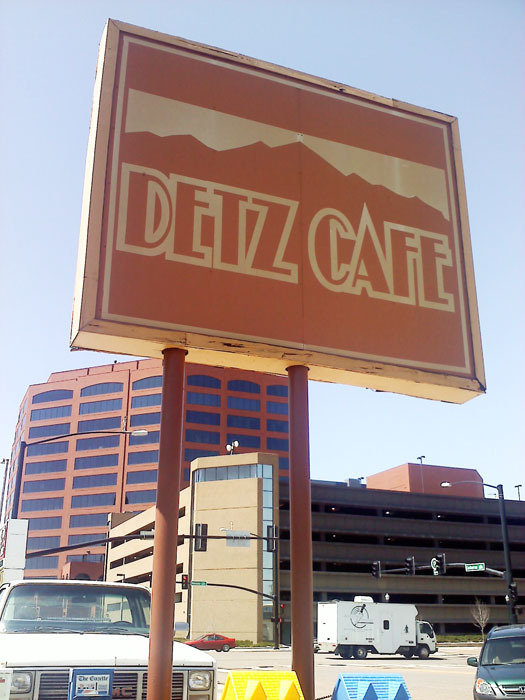 The no-frills Detz Cafe. Notice the log trim above the walls. Nice touch. 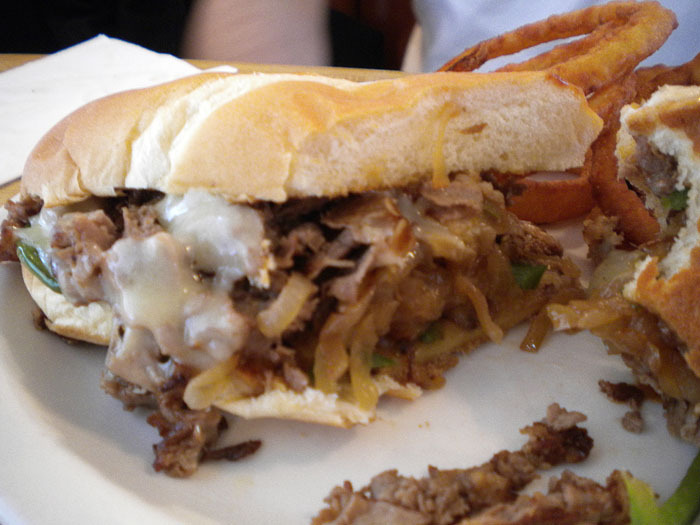 The Philly steak and cheese sandwich is delicious. Try it with onion rings. 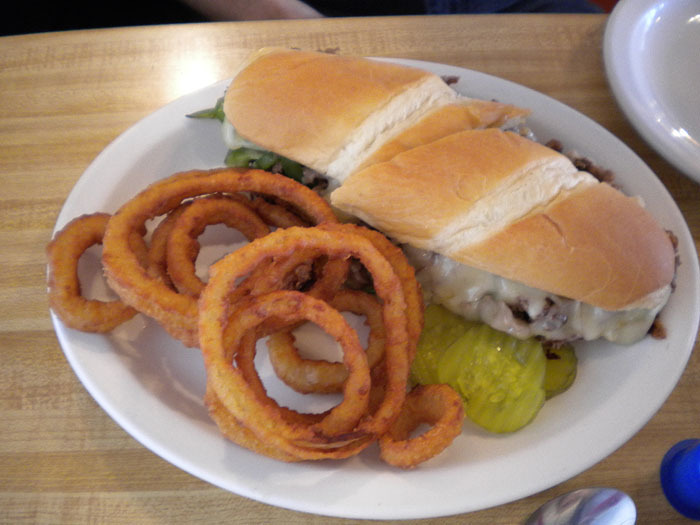 The Philly sandwich at Detz. 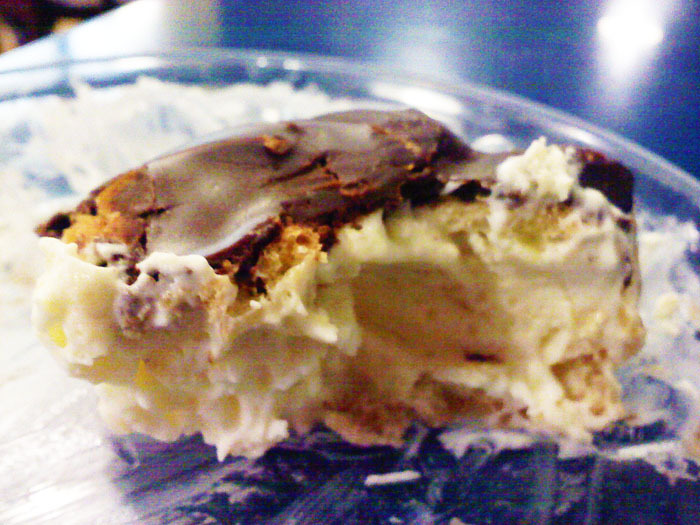 Behold its beauty. 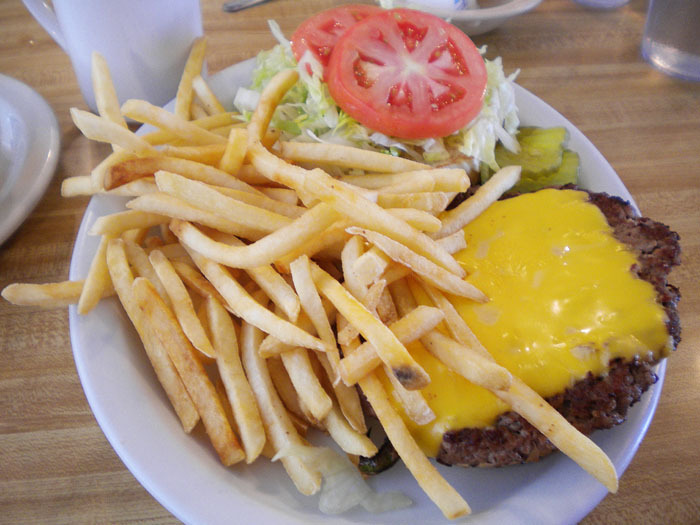 Adrienne is a connoisseur of the cheeseburger, and she gave the Detz burger a thumbs up. 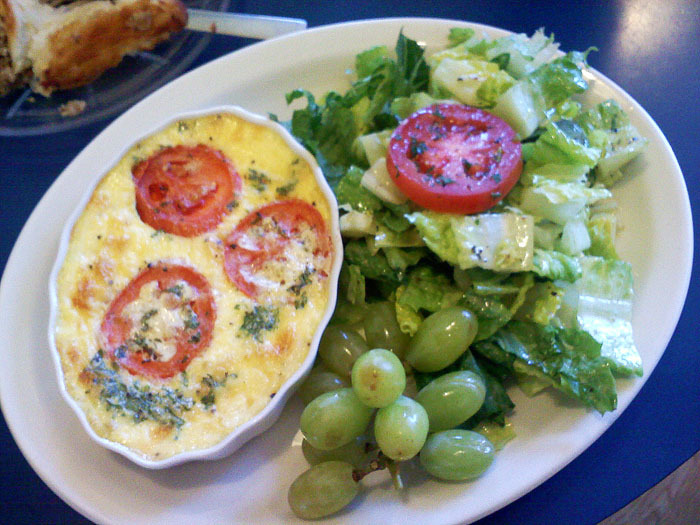 Detz uses Ranch Foods Direct beef, and it was cooked perfectly. Me, I liked the shredded lettuce. Detz looks like it's out of business for some reason. Something about their sign or their building. Something. If you've been downtown, you've probably seen this sign. Or have you? 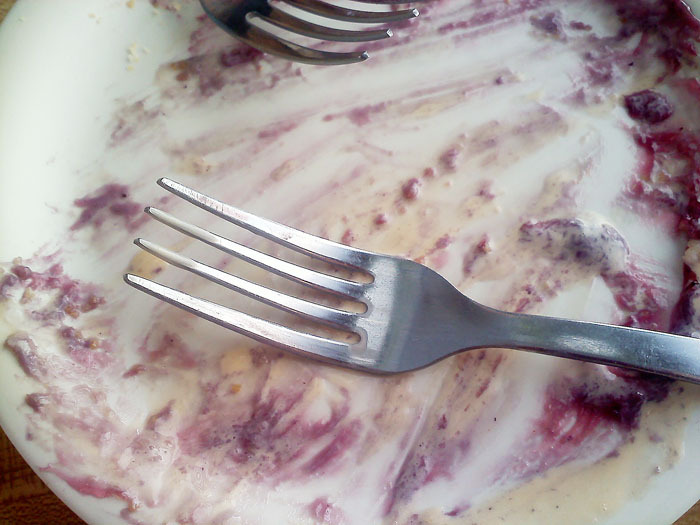 Judging from the remains on this plate, we might have scarfed down some pie after gorging on other food. 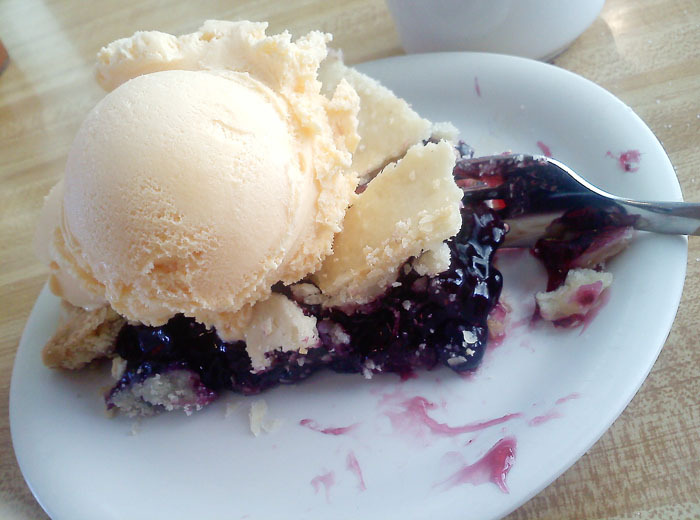 Ah, yes, looks like someone had the presence of mind to take a picture of the pie before it was devoured. 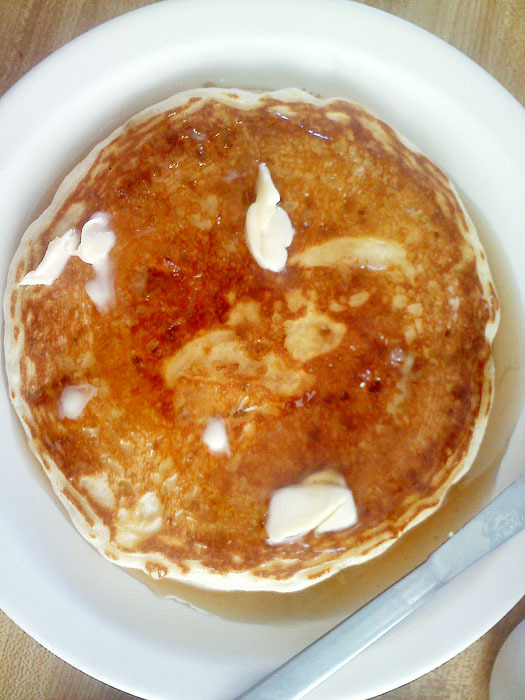 The single pancake. 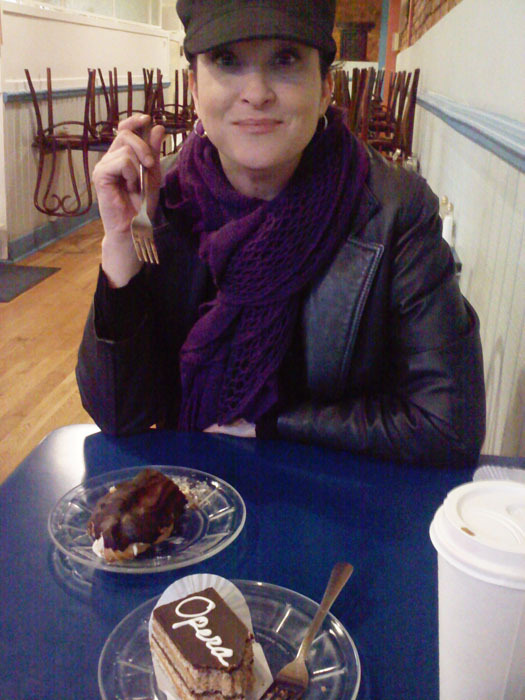 In addition to being a connoisseur of the cheeseburger, Adrienne is also a savorer of the pancake, and she says this rivals Maggie's for the best in Colorado Springs. 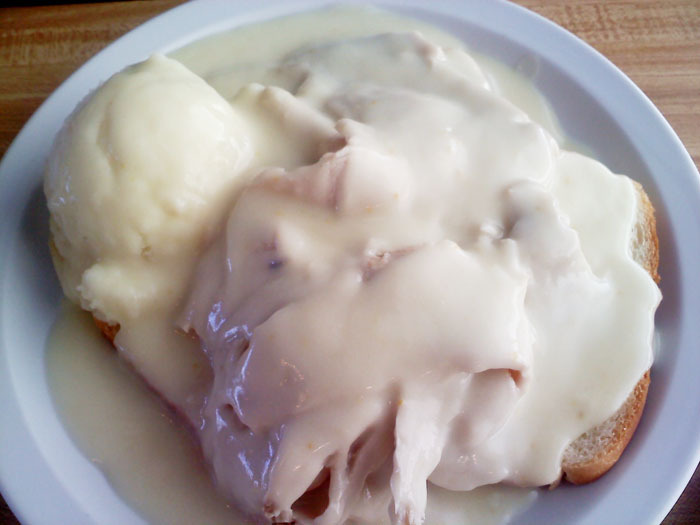 I am a huge fan of the hot turkey sandwich with mashed potatoes. Detz did not disappoint. 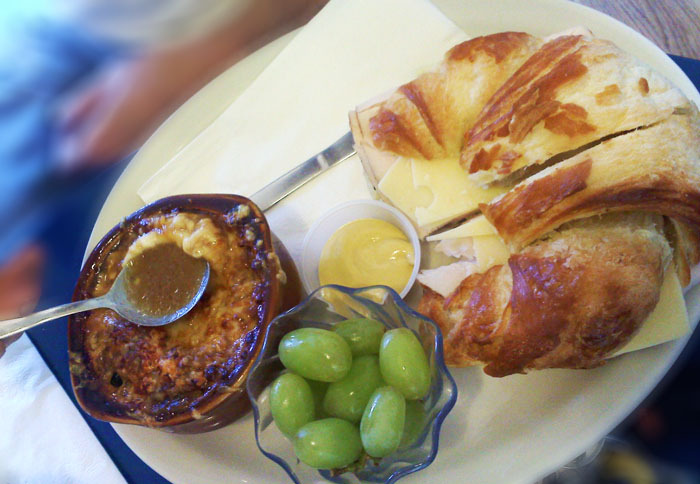 The Early Riser breakfast at Detz. 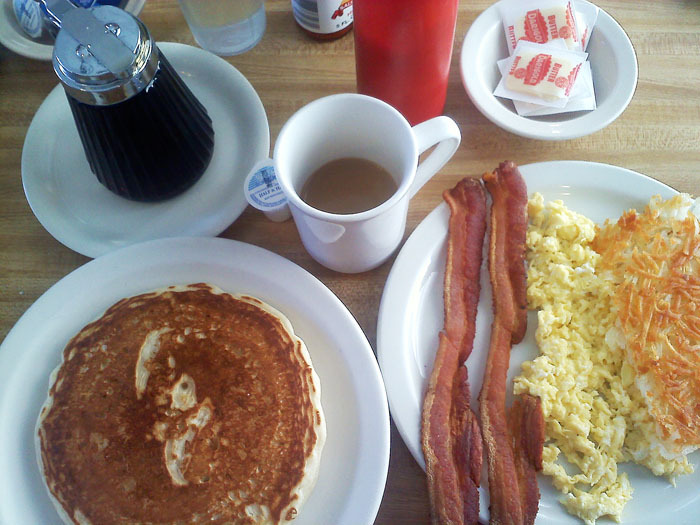 I think I've just overdosed on AMERICA: pancakes, coffee, bacon, scrambled eggs, ketchup. 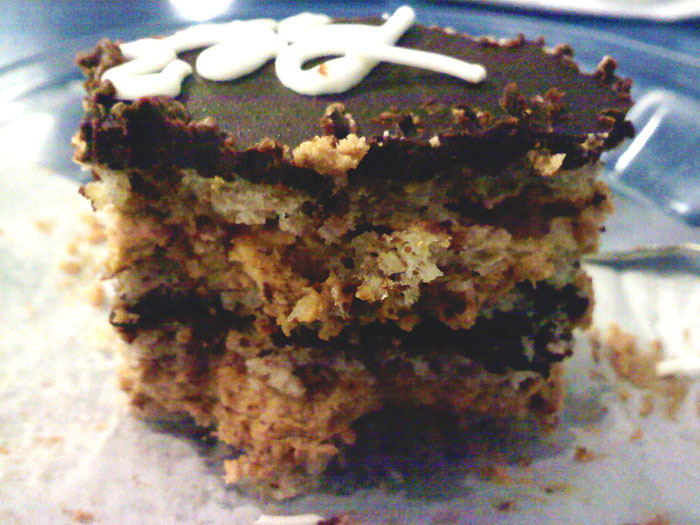 It's like eating an American flag. 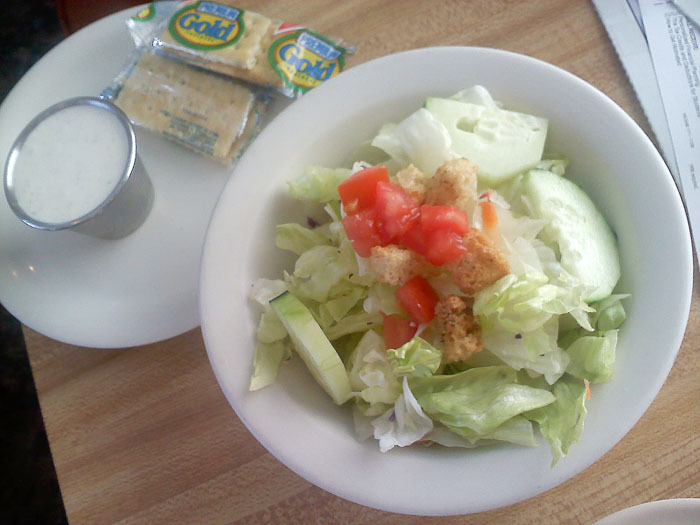 The dinner salad at Detz comes with the retro crackers. 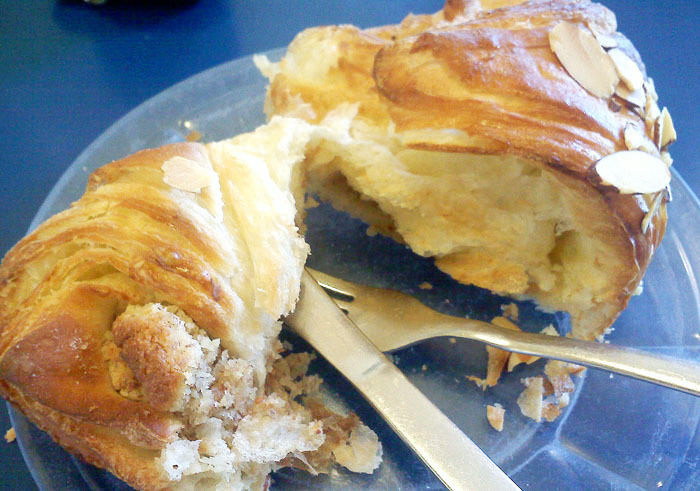 I’ve been wanting to go here and give it a try, so today I bought this living social coupon: $8 gets you $16 in fancy sandwiches from OPB&J. It’s really cute inside and the menu looks fun. I’m really looking forward to going. 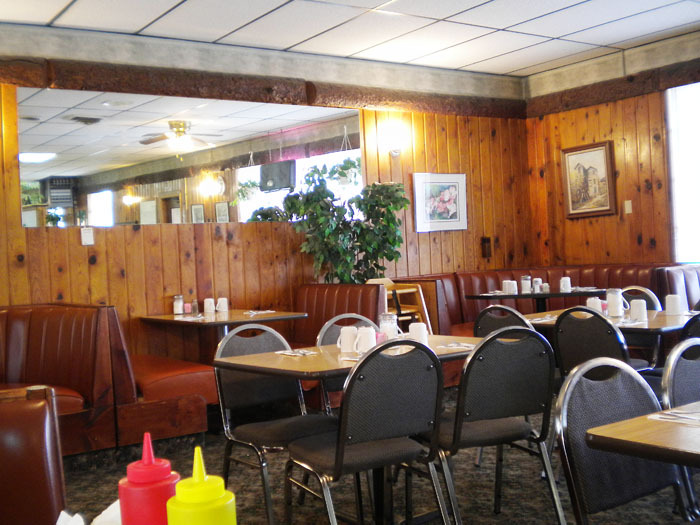 Be sure to get a coupon, too and let us know what you think of the place! 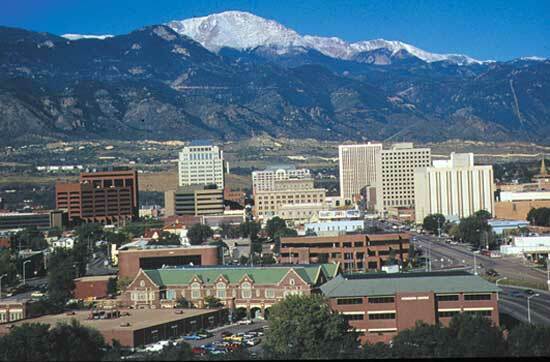 It’s always nice when Colorado Springs is recognized nationally for something that’s not about right-wing craziness. And so here’s a small piece by Sunset magazine on downtown that gets at what we’ve been saying for years: It’s pretty cool here. The Sunset article mentions many of our favorites: Nosh, Poor Richard’s (owned by our next mayor, Richard Skorman), Shuga’s and the Fine Arts Center. So in addition to being Santa’s favorite city, we also have a pretty cool arts scene and a thriving downtown. A cool downtown and a great view.